The objective of the pilot study was to test the effect of inhaling 99.5% oxygen on recovery. The source of concentrated oxygen was O-PUR (Oxyfit). Research subjects completed two thirty-second Wingate tests at an interval of ten minutes, and in the interval between the tests the subjects inhaled either oxygen or a placebo in random order. This procedure was then repeated. The pilot study revealed a significantly (p<0.03) smaller performance drop in the second Wingate test following the inhalation of 99.5% oxygen when compared with the placebo. 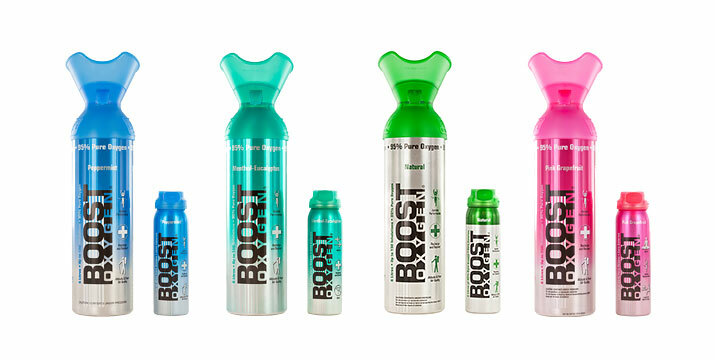 The results of the study indicate that inhaling concentrated oxygen may have a positive effect on short-term recovery processes.